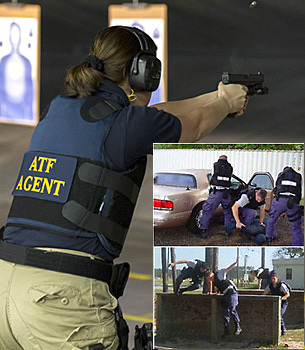 Special Agent Basic Training is designed to meet all the basic skills and requirements of newly hired ATF special agent trainees. Successful completion of SABT is mandatory in order to maintain employment. The primary objective of firearms training is to familiarize newly hired ATF special agents in the safe and effective use of Bureau issued weapon systems including handguns, long guns and shotguns. Newly hired special agents receive approximately 100 hours of firearms training during Special Agent Basic Training (SABT) in the areas of marksmanship, tactical and judgment shooting. Trainees receive instruction in the areas of Tactical Marksmanship, Concealed Carry, Tactical Marksmanship On The Move, Flying Armed and Low Light Tactical Shooting. Trainees will be required to score a minimum of 80percent on the ATF Practical Pistol Course with their issued Bureau handgun in two consecutive qualifications. Arson and explosives training gives newly hired special agent trainees a basic foundation of knowledge relating to arson/fire and explosive investigations. 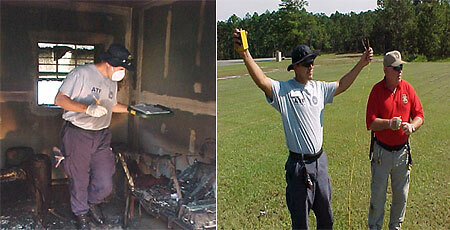 Trainees will learn to identify the criminal misuse of explosives and fire. Due to the highly demanding and intense physical training curriculum, newly hired trainees MUST arrive for training in excellent physical condition. 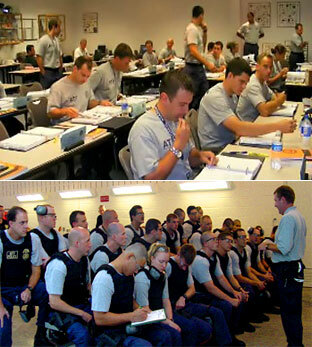 Newly hired special agent trainees will receive extensive classroom training in such areas as legal issues including Fourth Amendment, Constitutional Law, Federal Criminal Law and the Gun Control Act.